Analysis based on Top 500 ranked by transaction sides. RE/MAX leads the competition by all measures: number of brokerages, transaction sides, agent productivity and sales volume. 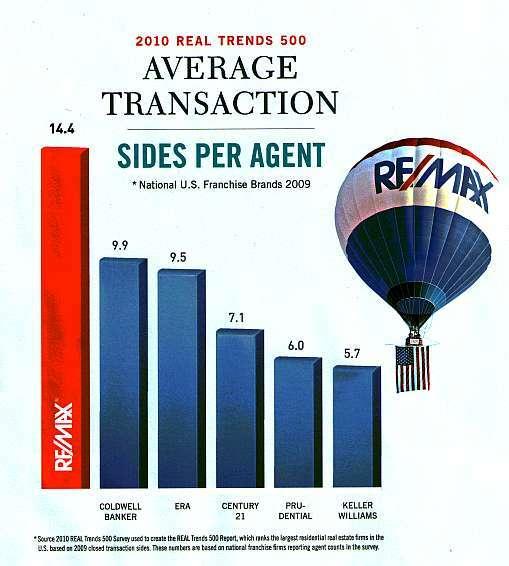 Based on transaction sides, RE/MAX brokerages hold 24% of all positions or 122 of the top 500 brokerages. RE/MAX Sales Associates averaged 14.4 transaction sides. On the list ranked by closed transaction sides, RE/MAX Sales Associates averaged $2.9 million in sales volume. The REAL Trends 500 Report identifies the largest residential real estate firms in the U.S. based on closed transaction sides. 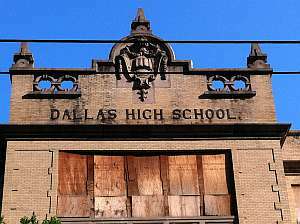 The 2010 report looks at 2009. Participation is voluntary. REAL Trends requires verification of all data. The survey’s agent‐count data were used to compute averages per agent, but that breakdown was not in the final REAL Trends 500 Report. The Enclaves at Willow Crest by CB Jeni Homes is having a huge end-of-year sale. The Enclaves at Willow Crest is a luxurious two-story townhome community offering buyers a convenient West Plano location, award-winning architectural designs and an exciting, low-maintenance contemporary lifestyle. This amazing new home community boasts beautiful Old-World-Style designs that offer charm and elegance, that range from 1,633 to 2,300-plus square feet of living space. Click here for current status, details and pricing. Products and Services or Advice? Every time you are in contact with a customer or prospect, whether they call you or you have a face‑to‑face meeting, evaluate the overall purpose of the meeting. 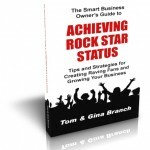 Did your customer or prospect look to you for the products or services you provide? Or did they seek your help, advice or counsel to help them make a decision that would solve a particular need or challenge they were facing? Once you’ve determined that, place a mark in the appropriate column. Then at the end of the month, evaluate the results of your list. If you have more marks in the “Products and Services” column than in the “Help and Advice” column, you pretty well know what perception your customers have of you. But equally important, you also know what you need to do to change that perception. You can then begin to develop and implement a plan of action that focuses on improving your image in the eyes of your customers. Then test yourself again several months later. By comparing your evaluation sheets over the period of a year or two, you can easily see the progress you’re making. Improvement is not always difficult. Oftentimes a person may not know where they are weak or where they need to improve. But if you can isolate those areas that need improvement, you can then begin to take the necessary steps to effect positive change. 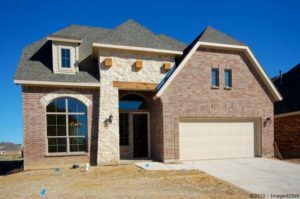 Plano TX Homes For Sale – Beautiful new construction in Frisco ISD. Gourmet kitchen has granite, under mount sink, breakfast bar, and stainless appliances. Picture frame molding in formal dining. Master retreat and guest room on first level. Designer touches include iron balusters, archways, bull nose corners, and upgraded fixtures. Game and media great for entertaining. Enjoy the community pool, park and playground. 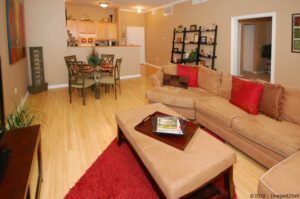 Easy access to Hwy 121 and the Tollway. Ready November. My partner wound up running late for a showing and I got “tagged” to fill in at the last minute. 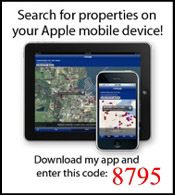 I was nowhere near the office, so I used my smart phone to log into the MLS and get the details on the property I was going to show and to get the showing instructions. I made a quick call to the showing service and scheduled the showing. My GPS was not in the car, so I used the GPS built into the phone to find the address and plot a route to the property. I left my keycard in the office, but I was able to use the SUPRA application loaded on my iPhone to open the key box. I got the lights turned on and waited for the clients to arrive. While I waited, I knocked out a couple of emails, checked in on Activerain, and approved a new blog posting on my WordPress blog. The clients finally arrived and we started going through the property. They lingered and talked about what they liked and did not like. At one point they want to know on which side of the house did the sun set. I opened the compass application and determined which way was west. The power was off in the property but they want to look in the garage and climb into the attic. I opened the flashlight application that used the flash LED on the iPhone 4. It’s a remarkable little flashlight. I picked up a splinter on the way into the attic…ouch! They had a couple of follow up questions, so I shot a quick text message off to the listing agent. He responded while we were still at the property. We talked about financing and I input all the figures into my Mortgage Application to arrive as an estimated payment. It was within their budget so they decided to make an offer. We parted ways and I headed back to the office to put it together. On the drive back to the office, I retrieved my 25 year old Swiss Army® knife and pulled out the tweezers to pull the splinter I picked up on the way into the attic. That old knife has been everywhere with me over the years including two combat tours in the Middle East. It’s a simple one with a knife, scissors, nail file, tweezers, and a tooth pick. As I put the tweezers back into the knife I realized that in many ways, my iPhone 4 is the new Swiss Army® knife. It’s packed with so many useful tools. I can’t imagine being without it any more than I never leave home without that little, red pocket knife. Swiss Army® is a registered trademark of Victorinox Swiss Army Inc.